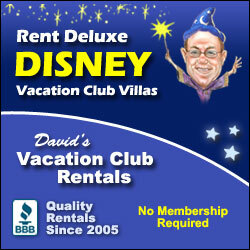 Episode 443 - David’s Vacation Club Rentals! Pull up your bar stools, folks! Melissa Mullett joins John and Doug to discuss all of the great options you have for renting with David's Vaction Club Rentals. Their Director of Operations, Melissa also gives us a trip report from her most recent stay at Disney's Old Key West Resort! 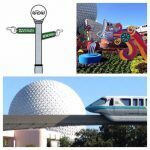 Plus, she covers two of WDW's 'behind the scenes' tours! Have you always wondered how to rent a room at a DVC resort? Listen to find out!